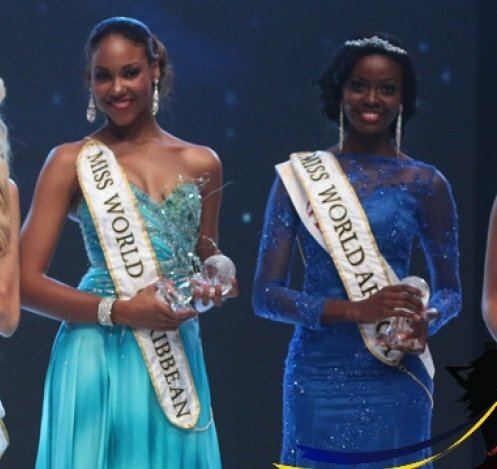 Ghana’s Carranzer Naa Okailey Shooter made history on Saturday, by placing third in a highly competitive Miss World 2013 finals held in the Indonesian town of Bali. 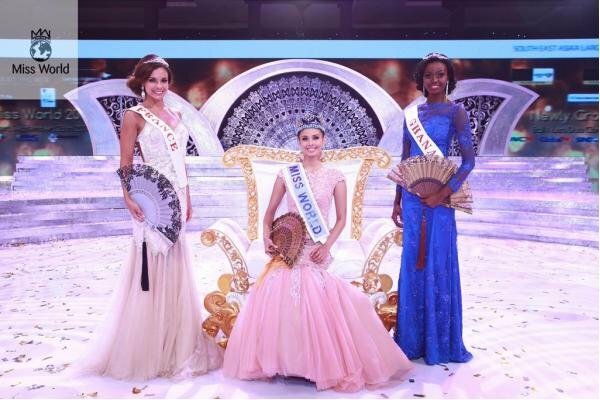 A rare feat that goes into the history books, the event was watched by over 3000, in a spectacular setting held at the Nusa Dua Convention Centre. 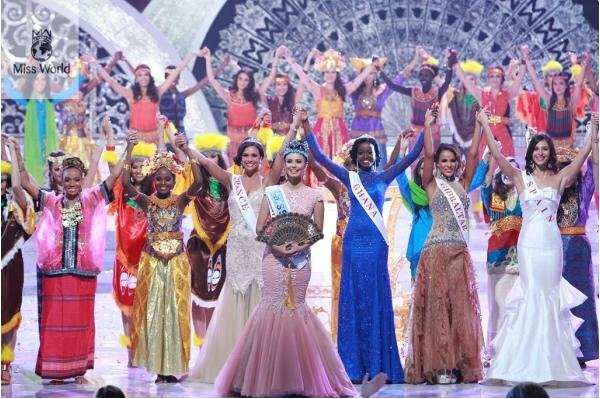 Over 2 billion people also watched across the world, handing her a unique opportunity to sell Ghana’s image. She perfectly did, on a night that saw her dazzle her way through history. Wearing a consistent smile in a rather tensed atmosphere, she caught the eye of many in and outside the confines of the event venue, splendidly rocking her blue laced-gown. And after nailing her question-and-answer round, it became all too obvious she had made history, taking the fight to the 126 others who took part. Saturday’s achievement and how it’s been received underscores the weight of the Miss Ghana brand, as the most prestigious in Ghana. Shooter made it to the final five after an initial ten, and was eventually crowned 2nd Runner Up. 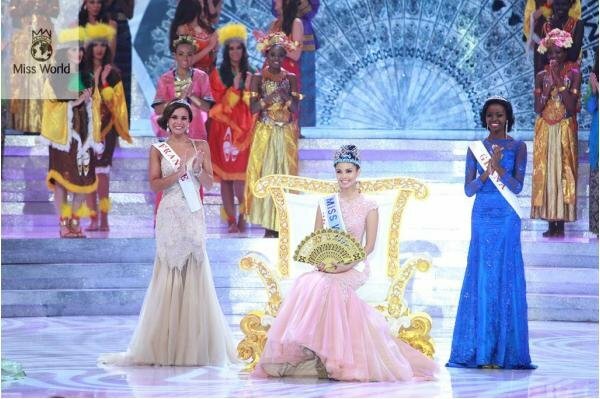 Megan Young of the Philippines was winner, while France came second. This year’s event was hosted by UK top media personality Myleene Klass, and former Mr World Kamal Ibrahim. 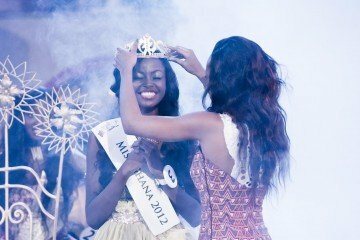 FAB Beauty: Naa is Miss Ghana 2012! 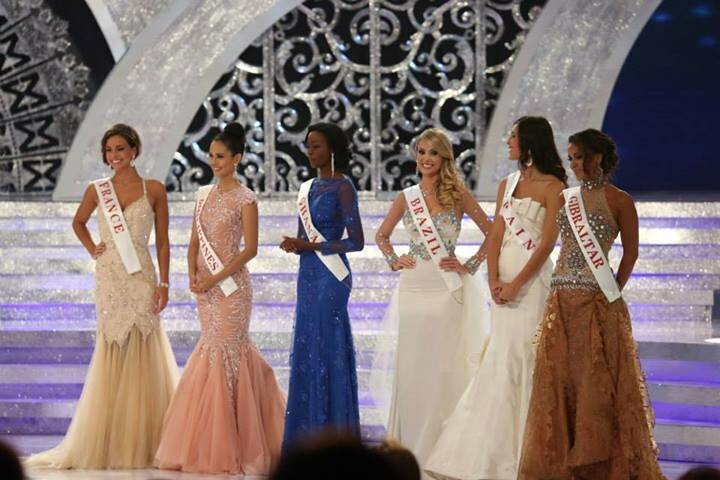 FAB BEAUTY: Meet the 10 African beauties competing at Miss Universe in Russia tomorrow!